“It’s stunning that you’re standing on the landscape that, not only has no humans ever stood on, but [that has] been ice-covered for over 100,000 years,” he told CTV News Channel. He explained that during past cold climates, glaciers expanded and during warmer periods, those glaciers retreated. “As these glaciers retreat, they’re exposing landscapes underneath them,” Pendleton said. In other words, once glaciers in Canada’s eastern Arctic region thaw, they give researchers a snapshot of Earth’s past. Between 2010 and 2015, he and his team made trips to Baffin Island in Nunavut and noticed the glaciers there were rapidly shrinking. Due to global climate change, they saw them recede by tens of metres between each of their visits. 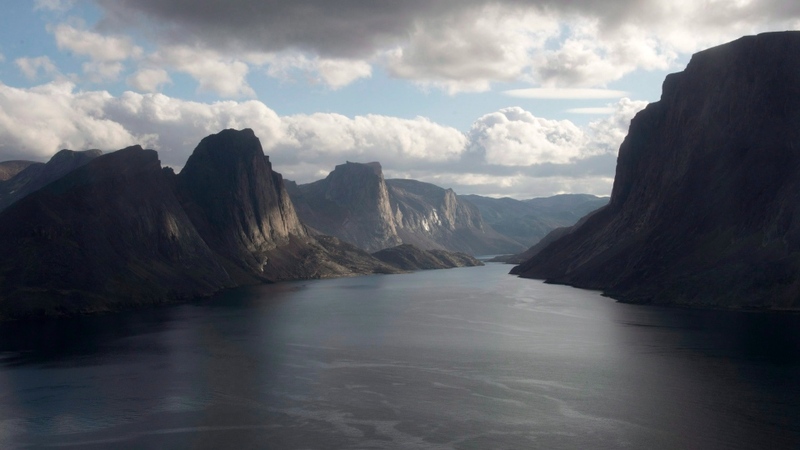 To draw their conclusions, researchers used radiocarbon dating to determine the ages of 48 mosses and lichen samples collected last August at 30 ice caps encompassing a range of elevations and exposures in Baffin Island in Nunavut. Now, Pendleton’s team hopes past-glacial fluctuations will help scientists predict how human-made climate change will effect Earth’s ecosystems in the coming decades. He said some of his peers at the University of Colorado, Boulder have already begun that work.